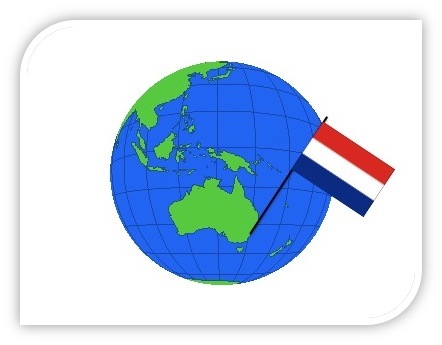 Dutch in Wollongong aims to keep the Dutch spirit alive in the city of Wollongong. Our Facebook page engages with people that have an interest in the Netherlands and appreciate keeping up with contemporary Dutch culture. Dutch Australia Choir "Pro Musica"
Marius Coomans kindly gave permission to use his photograph of the Duyfken for our website. The ship is a replica of the Duyfken (Little Dove), the 16th-century Dutch sailing ship that visited Wollongong Harbour for four days in 2006. It was part of a national celebration of 400 years since the crew of the Dufken, under Captain Willem Janszoon, discovered the Cape York Peninsula near Weipa in 1606. Janszoon’s map of that area marked the beginning of Australian mapping (source).